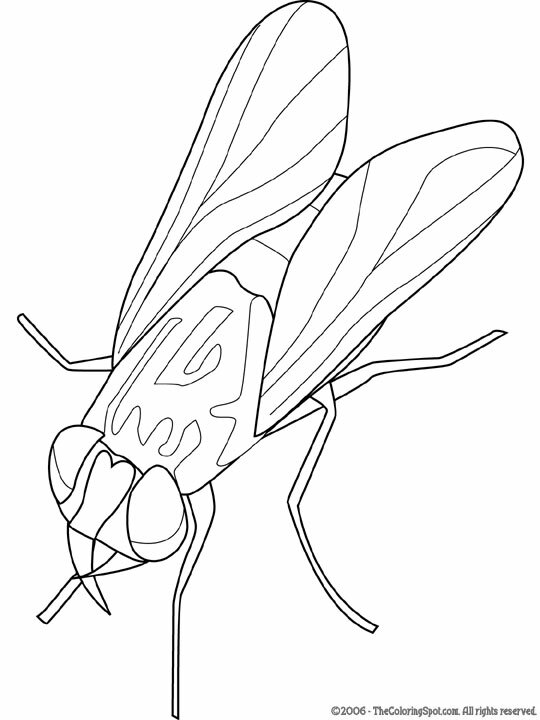 A housefly is the most common type of fly. It also makes up ninety percent of the fly population. They are found all over the world but many of them do carry dangerous diseases. Many people find these flies to be very pesky.